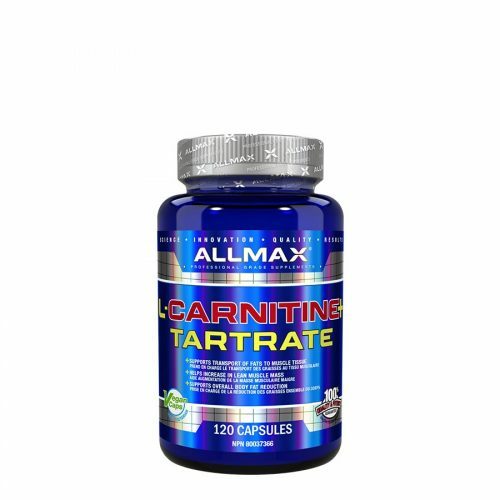 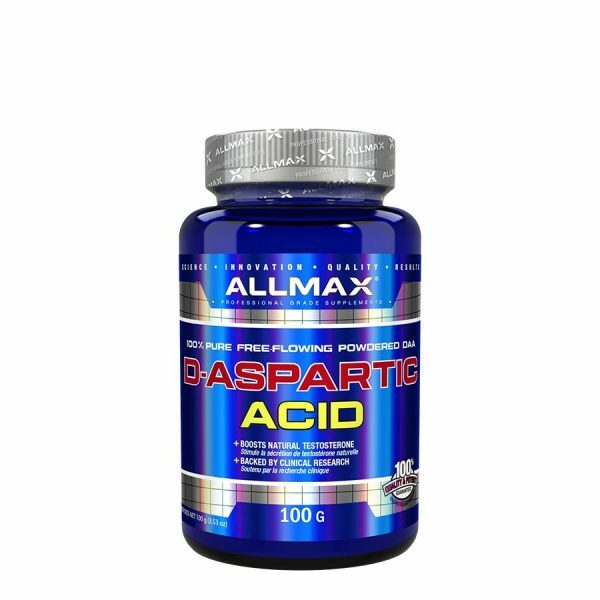 ALLMAX introduces 100% pure D-Aspartic Acid in a free-flowing powdered form. D-Aspartic Acid or DAA is a racemate isomer of the more common L-Aspartic Acid. 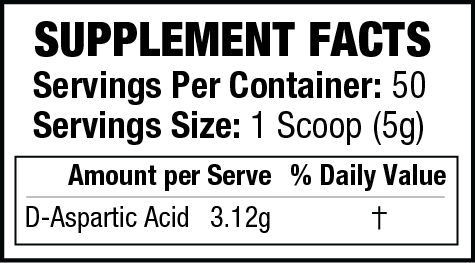 Recent human clinical research using oral dosages of 3.12 g of D-Aspartic Acid revealed dramatic increases in Testosterone of 42% on average in just 12 days. 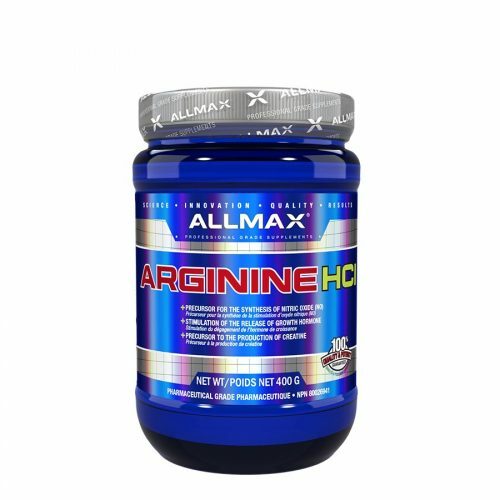 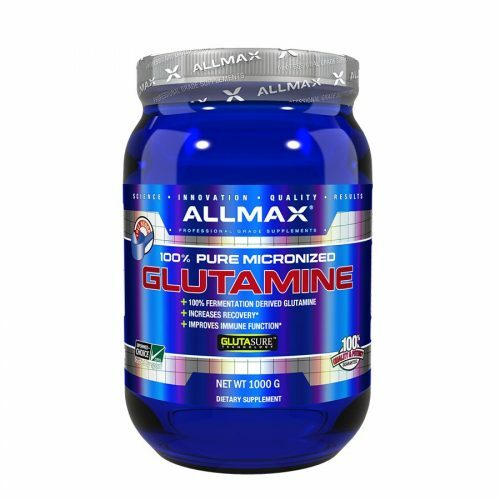 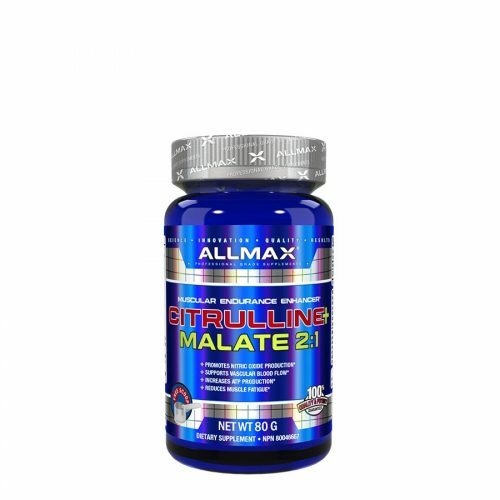 ALLMAX has created a stand-alone Essentials form of this ingredient, which allows you to precisely control timing and cycling.